Let’s face it, Mom is the ultimate wonder woman and she deserves to be celebrated more than just once a year. We also realize that life is very busy and you may still be without a gift for May 13th. 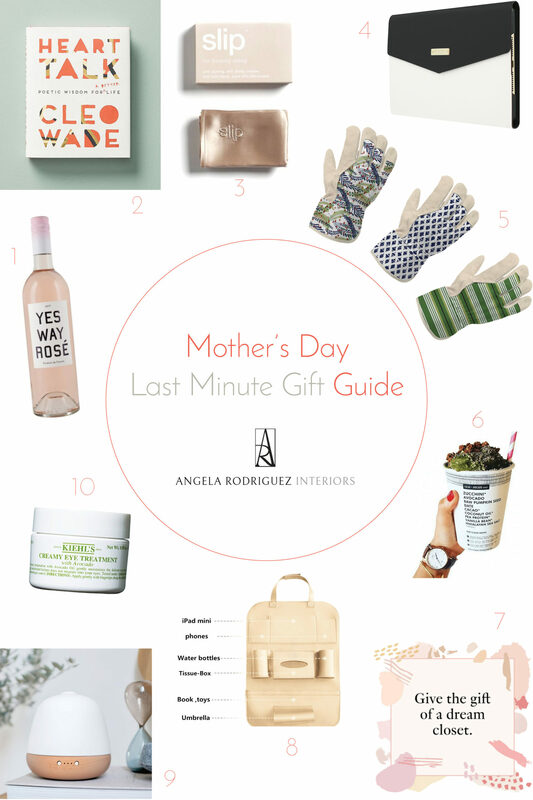 Lucky for you, we’ve scouted around and found an assortment of last minute gifts for Mom available on short notice via either Amazon Prime, an online gift certificate, or your nearest retail store as linked. You can’t go wrong with any of these selections paired with a bouquet of flowers and a big hug. Happy Mother’s Day! 3 | SlipSilk pure silk pillowcase. Made from mulberry silk, it allows your skin to glide across the material during the night, which helps ward off wrinkles and bed head. 4 | Chic Kate Spade envelope-style iPad case. 6 | Daily Harvest Gift Box. This subscription box sends personalized, pre-portioned superfood combinations so mom can achieve her health goals and feel her best. 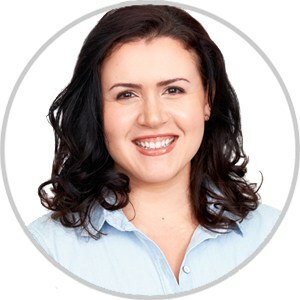 7 | Rent the Runway online clothing rental. Buy less, wear more. Mom can rent an clothing as needed or schedule an outfit to rent for an upcoming special occasion. 8 | PALMOO car seat back organizer. With a plan and place for everything, mom will love this stylish and affordable leather organizer for her car. 9 | Modern design essential oil diffuser. Sometimes it’s the subtle things that provide the ultimate luxury so elevate the ambiance of home for Mom with a little aromatherapy. Designer and optimist, daydreamer of efficient & happy interiors, constantly curious, plant enthusiast, not afraid to get my hands dirty type of gal. ← Welcome, Amarin, New ARI Team Member!